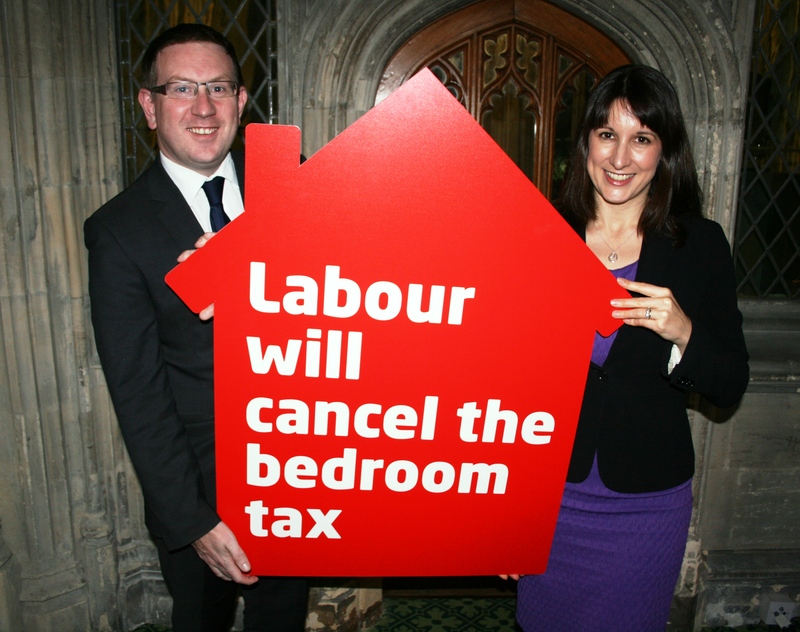 Andrew Gwynne MP this week voted to abolish the unjust and unworkable Bedroom Tax being imposed by the Tory-led government, saying that the people affected by this tax simply can’t wait until 2015 for this to be repealed. “That is why I voted with our Shadow Work & Pensions Secretary, Rachel Reeves and other colleagues this week to do just that. “The Labour Party promised to repeal the tax in government, and because we know that in these tough financial times we can’t borrow more to pay for social security, we’ve set out a clear plan to pay for the repeals by cutting down on tax loop holes and avoidance.